Heading to the Most Magical Place on Earth? 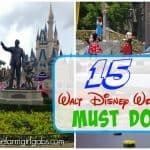 Here are Ways To Make Your Walt Disney World Vacation Magical. There is something about that Disney magic that is so….well, magical! We are currently less than one week until our next Disney vacation! Hello sunshine, goodbye cold February weather! Less than one week and I will be back “home” to attend the 2018 Disney Social Media Moms Celebration. This year’s event has a special twist, it’s a land and sea conference. Yep, you read that correctly. The conference will take place February 20 – 26, 2018. A portion of the event will be held at Walt Disney World and the other portion we will be sailing on the Disney Dream. This is will be AJ’s first Disney cruise and I am super excited for him. I think the almost 16-year-old may break character for a little while and soak in all the pixie dust. Of course, he is a teenager and will never admit just how cool this experience will be. 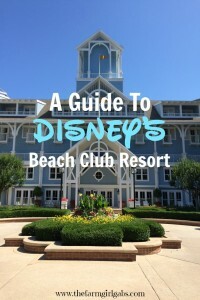 So you have just booked your first or fiftieth Walt Disney World Vacation. If you have been there before, you know that a Walt Disney World vacation can be pretty overwhelming. 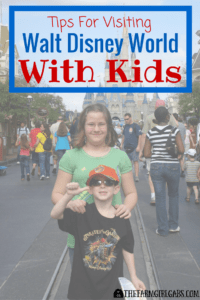 If you have never been there before….a Walt Disney World vacation can be pretty overwhelming if you aren’t prepared. There is so much to see and do there. 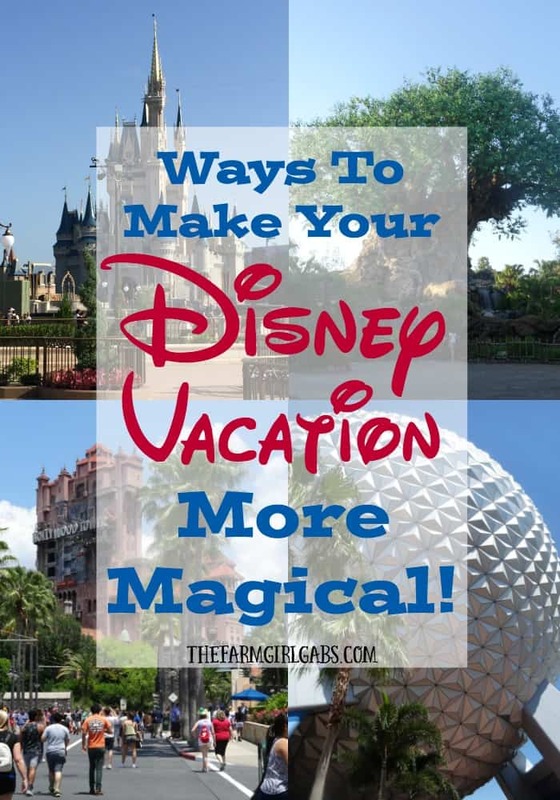 Here are some planning tips for Ways To Make Your Walt Disney World Vacation Magical. Check for current discounts and promotions on the official Walt Disney World website. They will often run room specials and sometimes even free dining during certain times of the year. Once you set your budget, it’s worth checking to see if any of the deals and discounts would work for you. You may have also received that elusive PIN code discount in the mail. When planning, plug that in to see if it is a better value for you. As a Disney veteran, I have stayed both on-site and off-site. While staying on site definitely has it advantages, you can often get really good deals at hotels outside the Walt Disney World Resort. It definitely is worth researching. Pack your perfect in park backpack. 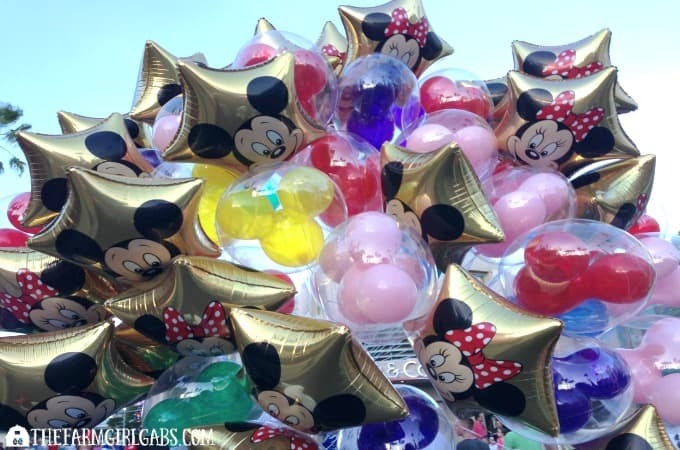 Be sure to check out the post I wrote about what to include in your in-park bag. Bring snacks and all the necessities to make your visit more fun and cost-effective. You can also download and print a Disney Packing List here to help you with packing. Florida is hot. Guest can receive complimentary cups of water at any of the food kiosks. You can also pack your own refillable water bottle. If you love to shop, download Shop Disney Parks App. 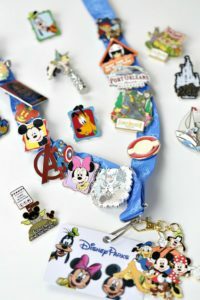 You can locate authentic Disney items throughout the entire Walt Disney World Resort. Also, If you have a Disney Visa card you can save 10% at select shops on property. And while we are on the topic of shopping, if you are staying on property, take advantage of package delivery service. You can pick up purchased merchandise as you exit the theme parks or enjoy complimentary delivery to your Resort hotel. You may want to download a few of these helpful Disney Planning Apps for your phone. Have fun, let loose and rock your best Disney fashion. Whether it is just a simple homemade Disney t-shirt or you are going all out and Disney-bounding each day, just have fun. You are in Disney! You are allowed to act like a kid no matter what your age. American Tourister luggage allows you to pack more fun too! They have an AWESOME line of Disney, Marvel, and Star Wars-themed luggage. I chalk this one up to experience. Been there and done that. Yes, we want our family to see EVERYTHING, but eventually, the wheels will fall off the bus if we just keep going and going like the Energizer Bunny. Pace yourself, utilize Fast Pass+ and take a few breaks throughout the day. Otherwise, it will be meltdown city for both the kids and parents. Plan the perfect time to visit. Obviously, like most tourist destinations, certain times of the year are busier than others. Walt Disney World is no exception. If your schedule is flexible, consider visiting during the off-season. You’ll get to experience light crowds and the parks at their best. If you plan to book a rental car, Alamo is the official rental car company of Walt Disney World. They also have a great resource on their website called The Scenic Route. The Scenic Route is a collection of travel stories, guides, and advice that will inspire your family to achieve maximum memories-per-getaway on your next vacation. Show Your Crafty Disney Side. Build some excitement for your trip. Make a Disney countdown calendar like I did here. 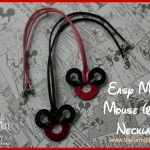 You can also make your own Mouse Ears and Disney shirts in advance to save some money. I love the value of the Memory Maker! So much so that I wrote a whole post about its benefits. You can read all about it here. 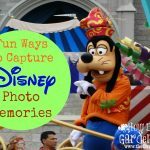 Basically, with Memory Maker, you get all your Disney PhotoPass photos, videos and even more benefits included for one price with Memory Maker! Have Fun Taking Your Own Pictures. Take your own fun family pictures while at the park. Capture those magical candid memories. Don’t forget the scenery and details too. Try shooting from different angles too. You can read more tips here. Pack more fun and pack accordingly for your next vacation. You certainly won’t need a parka in Florida in the middle of July, but you most definitely will need a rain poncho. 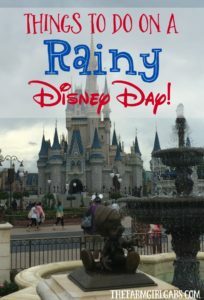 Check out my Disney Packing Lists page for more planning resources. 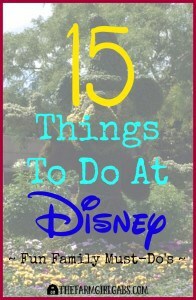 Here are some other helpful Disney Planning posts. 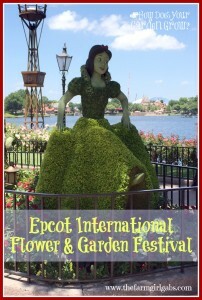 Reflections from the Epcot International Flower & Garden Festival in Walt Disney World.